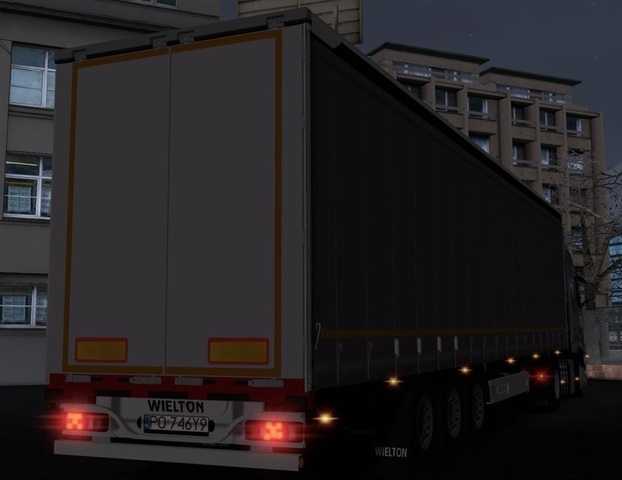 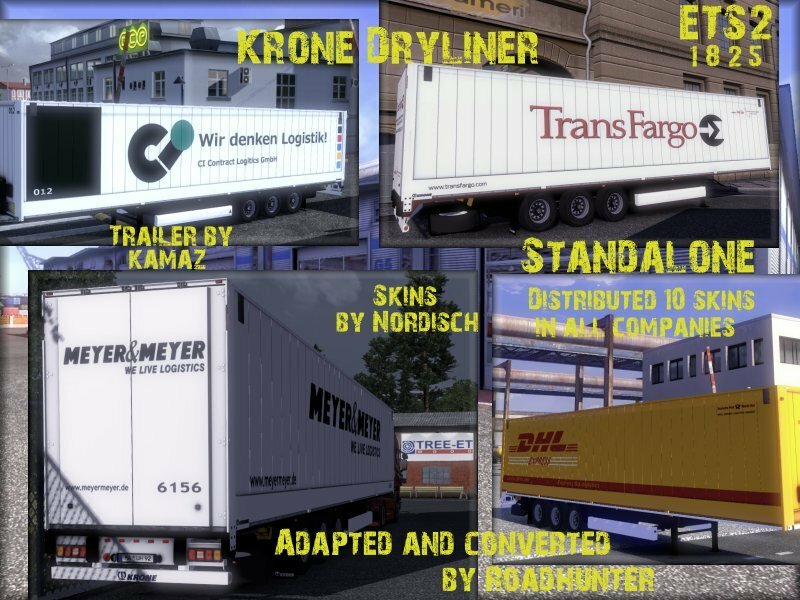 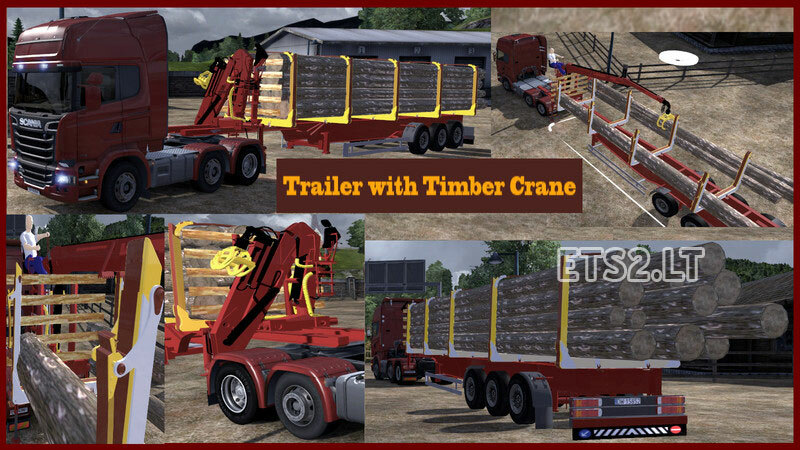 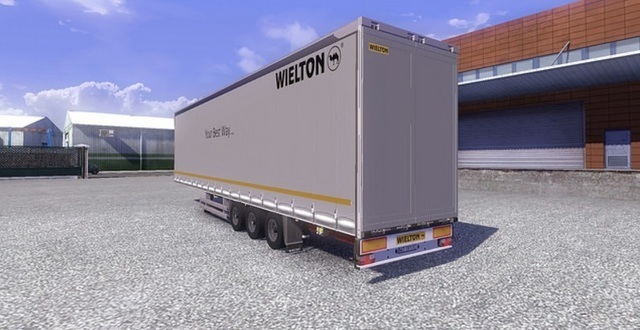 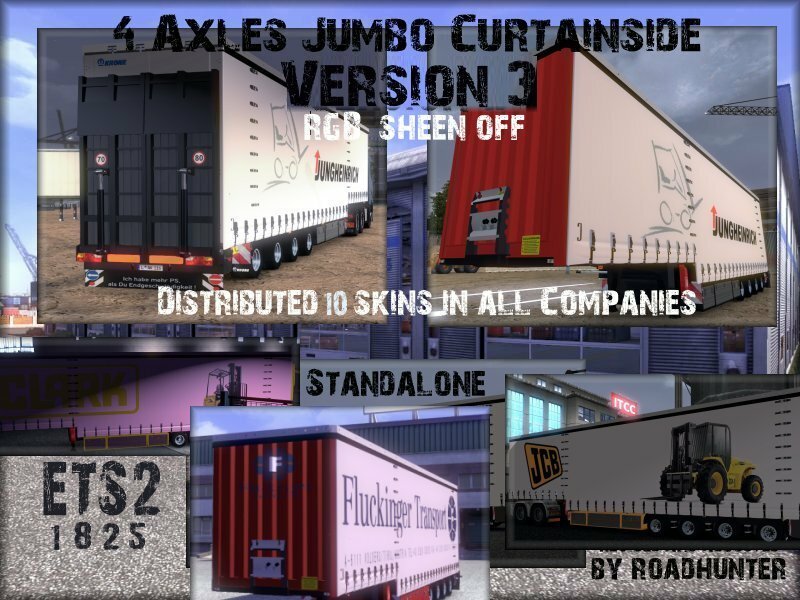 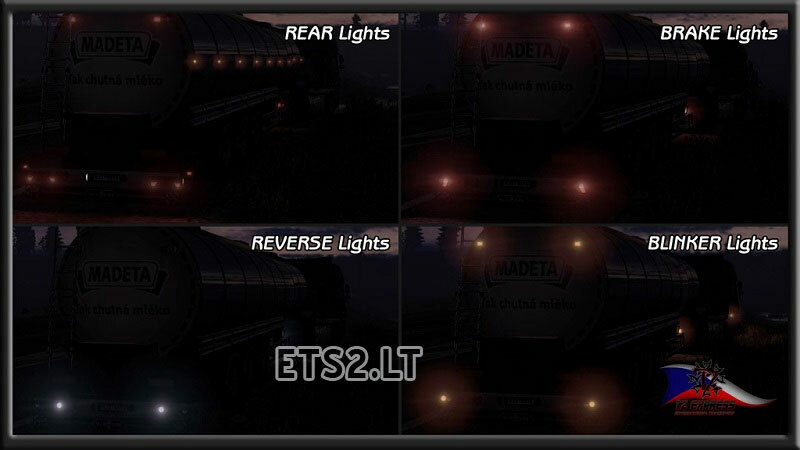 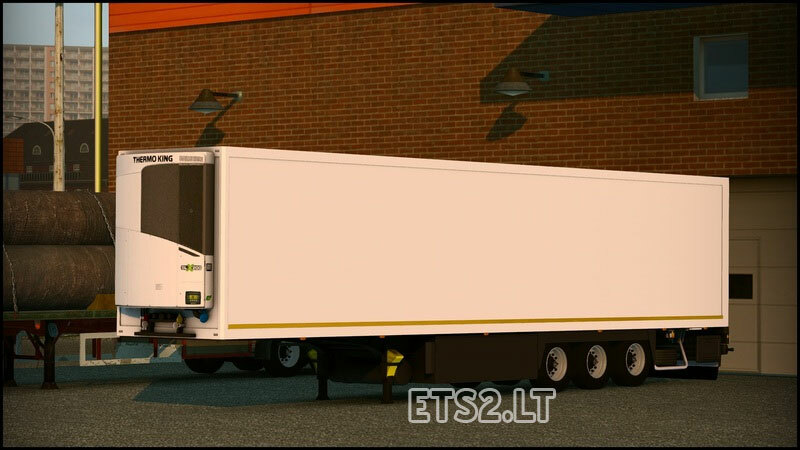 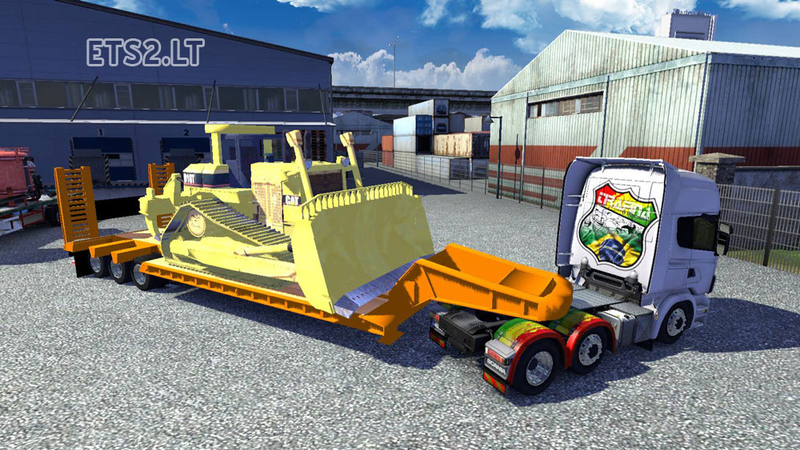 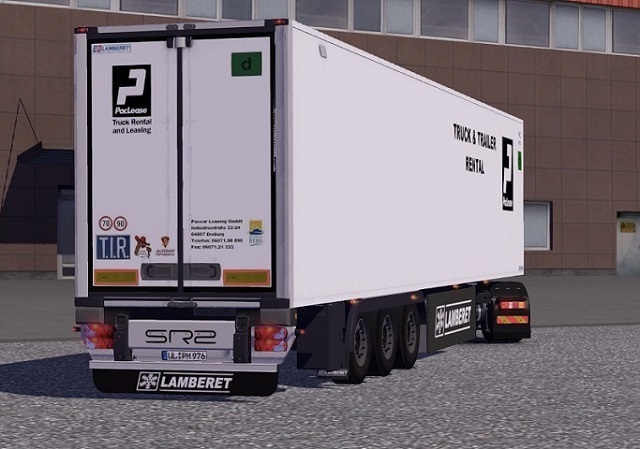 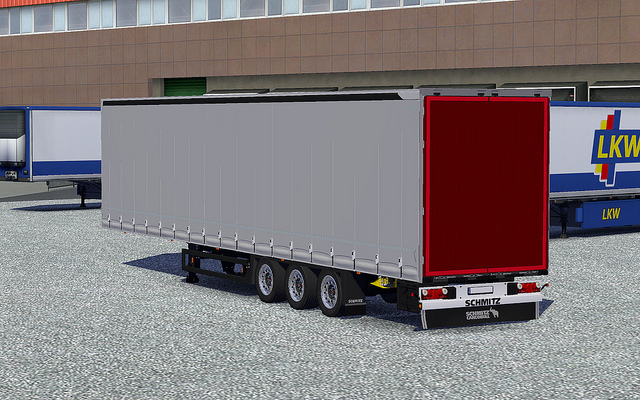 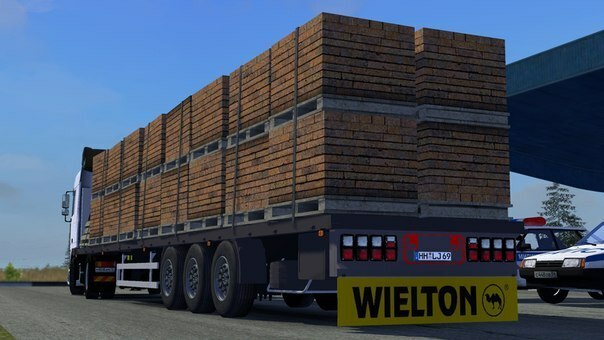 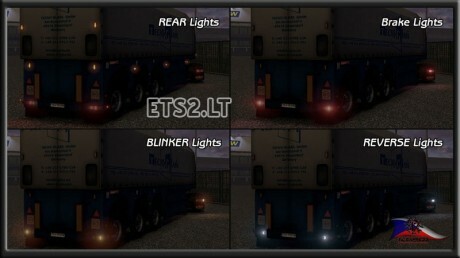 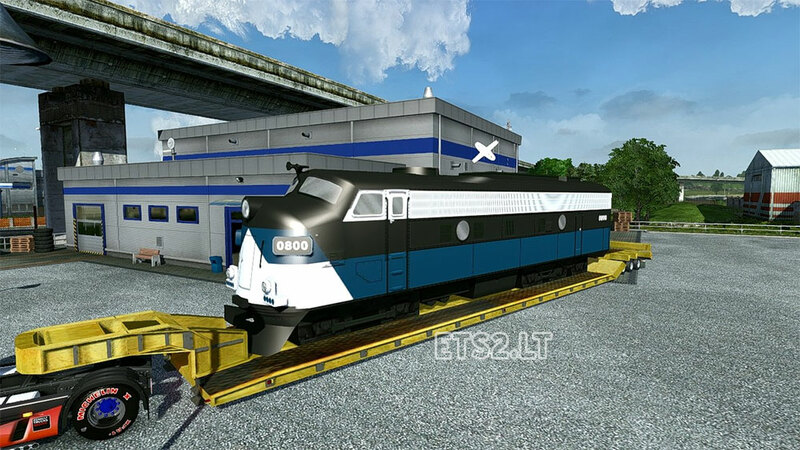 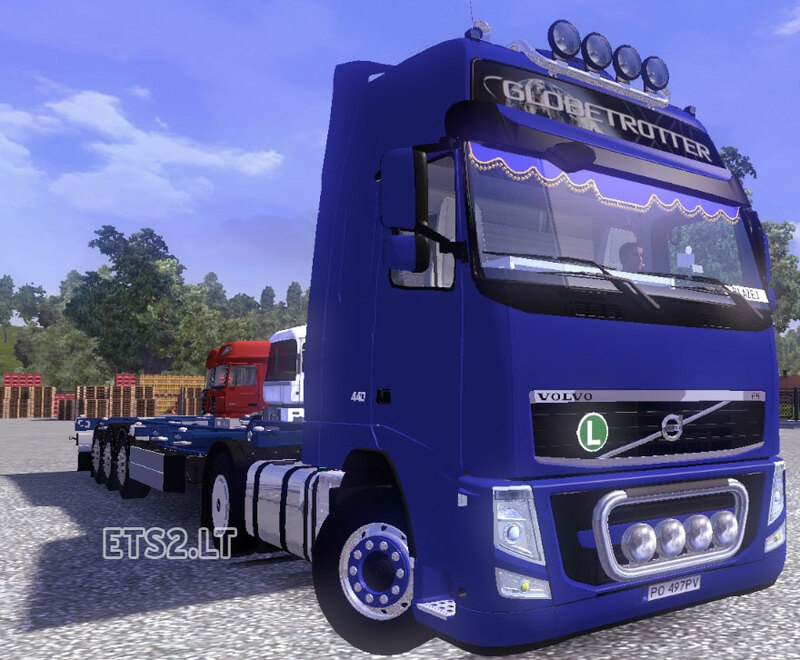 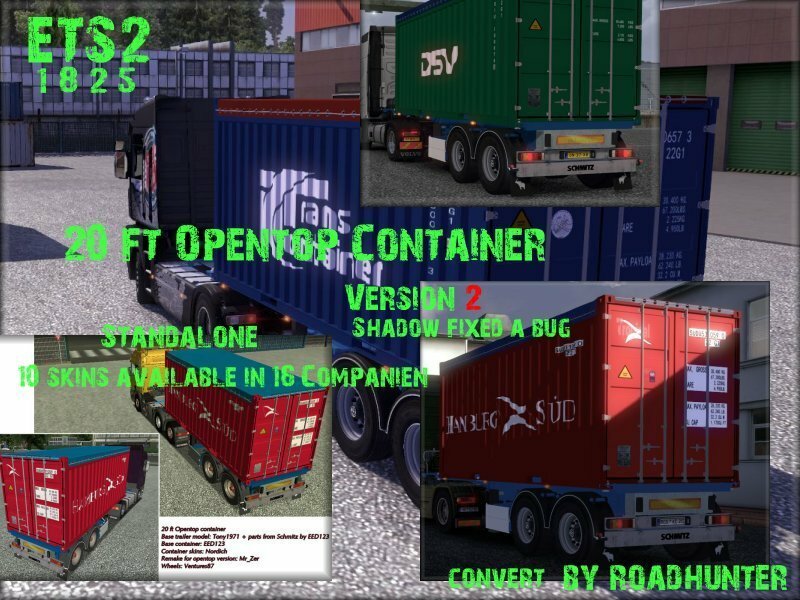 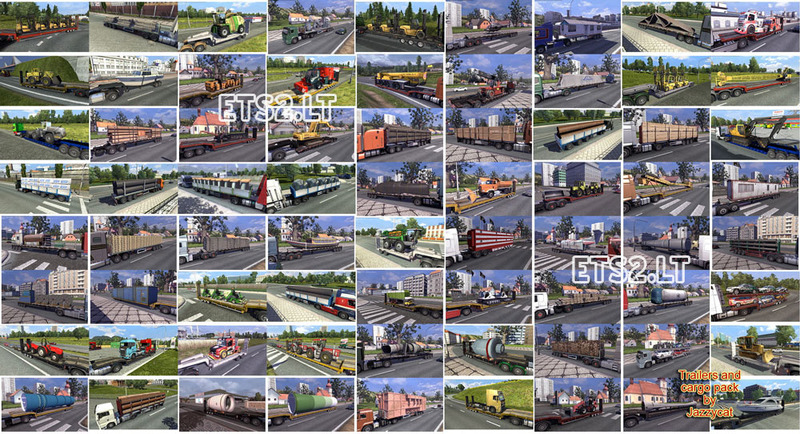 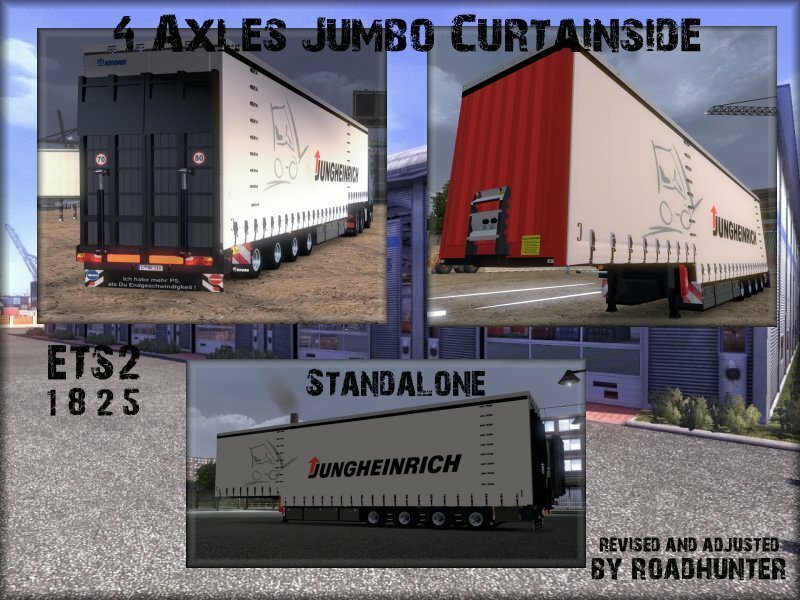 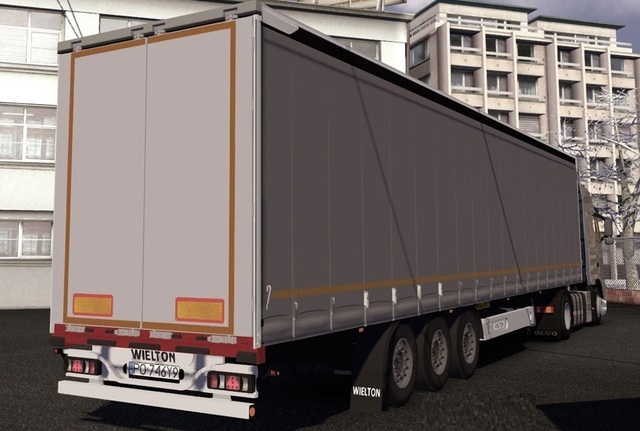 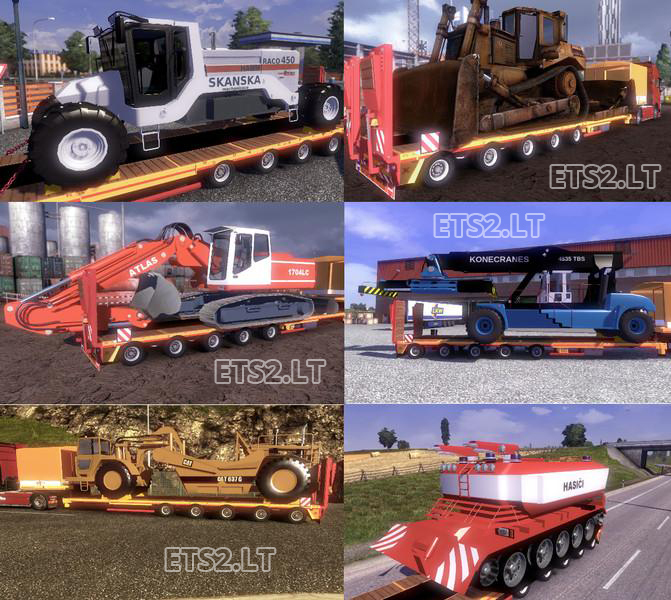 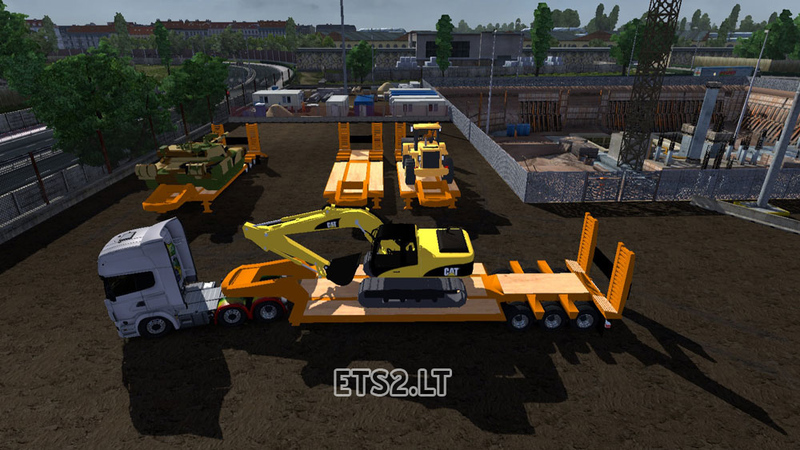 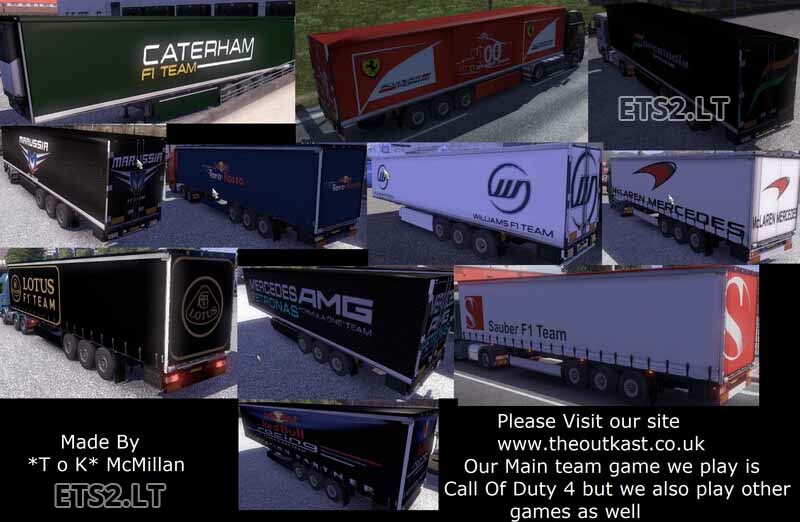 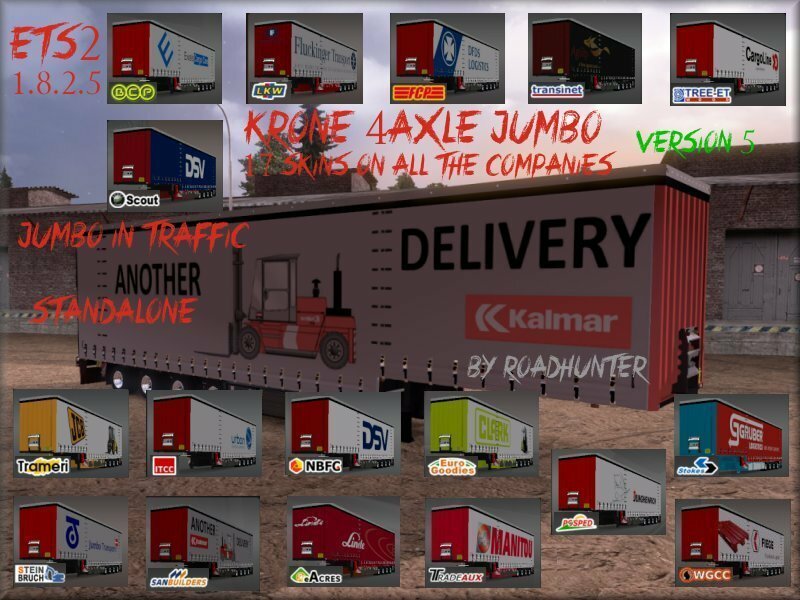 Pack adds in game 196 new cargos and over 1000 skins for default trailers. 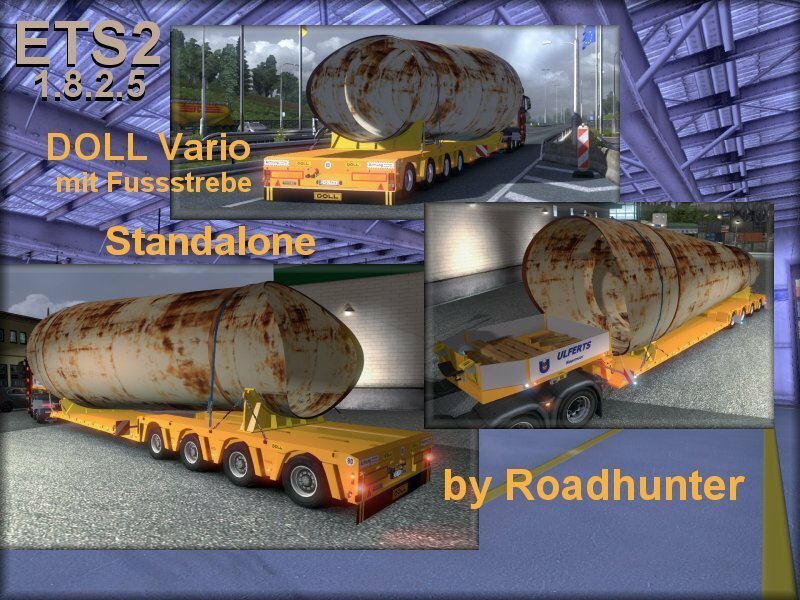 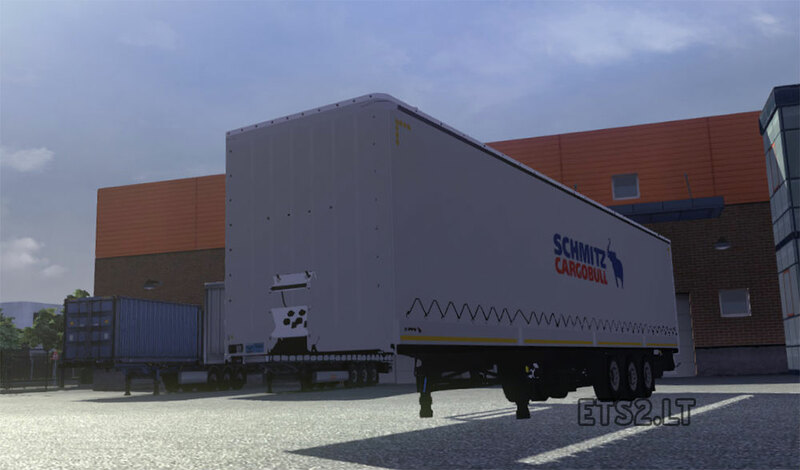 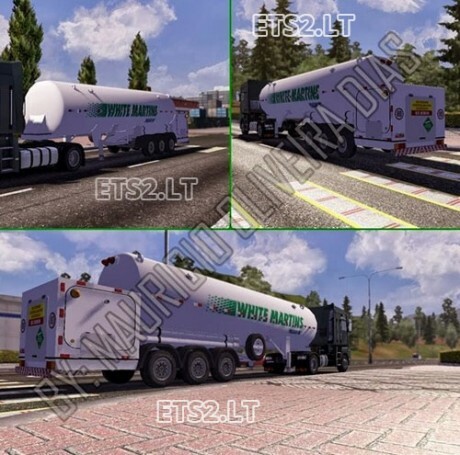 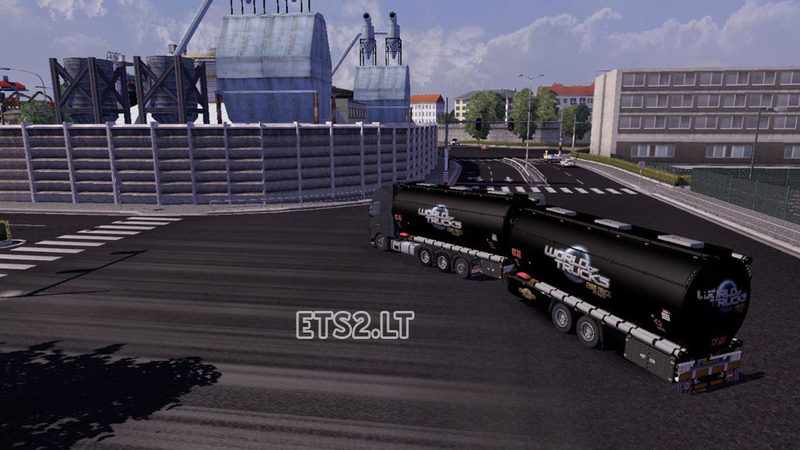 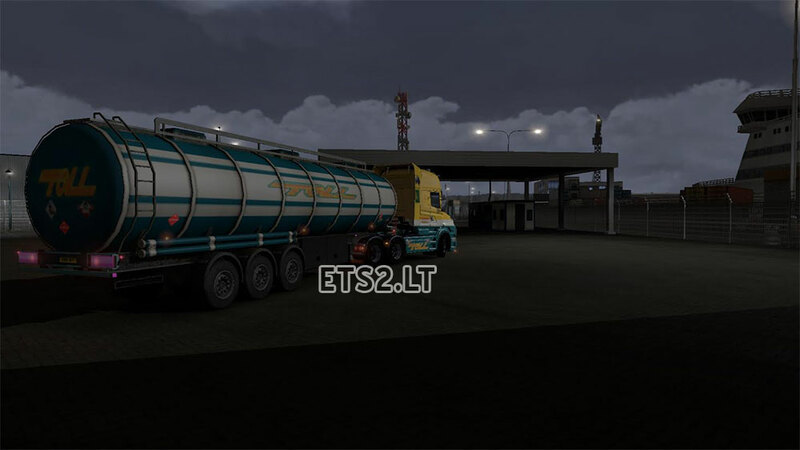 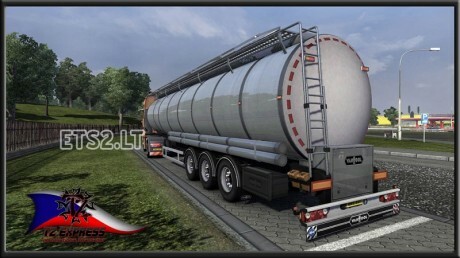 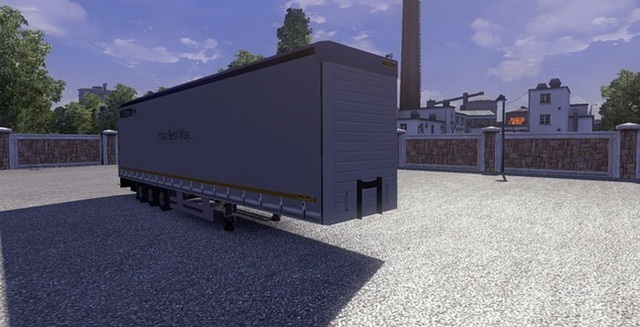 SCS food_cistern replaced VANHOOL tank. 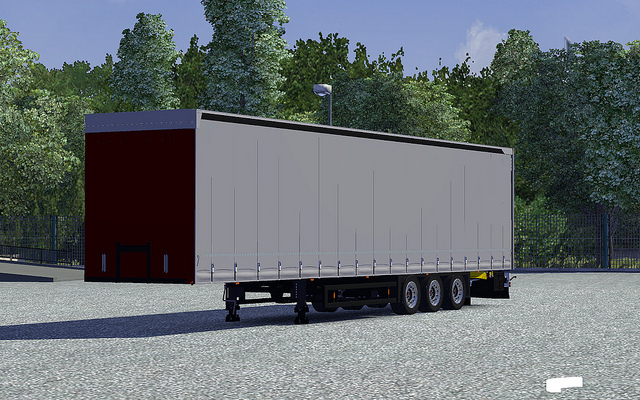 Trailer has upgraded the PMG and new lighting. 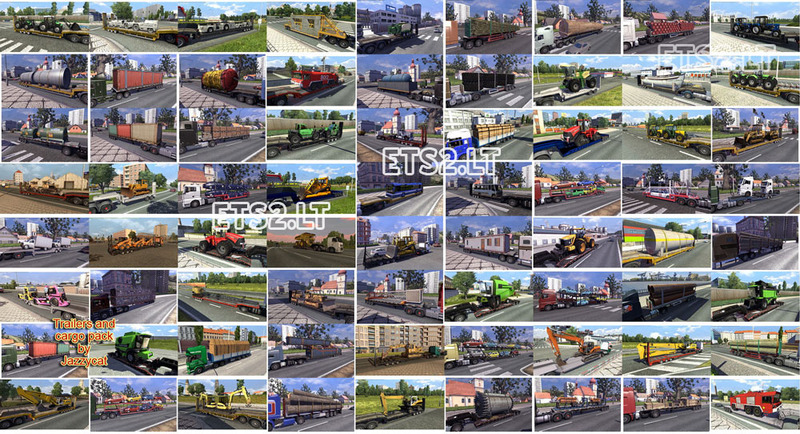 Processing and testing for game version 1.8.2.5!! 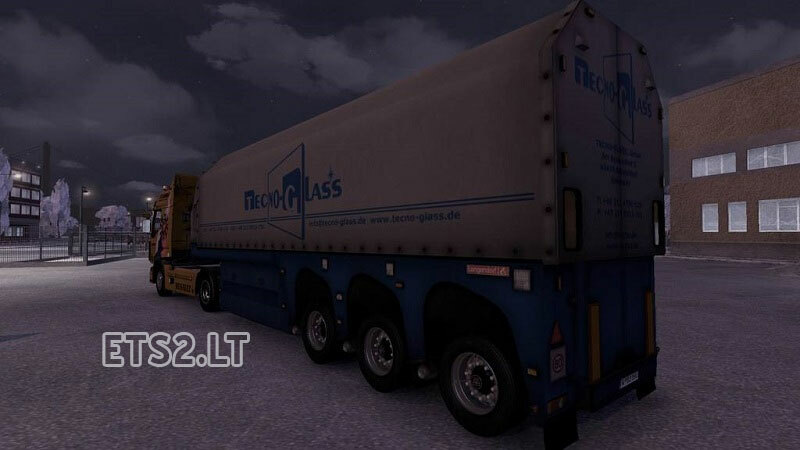 SCS glass_trailer modified and přemapovám ..